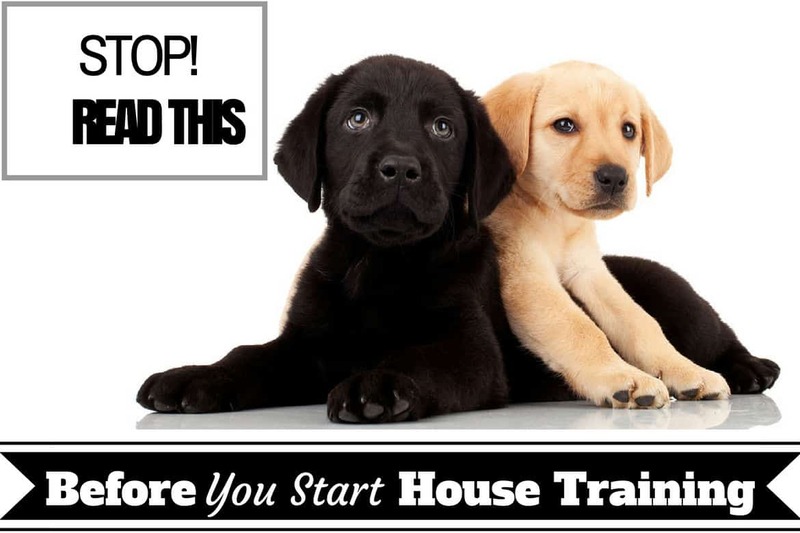 This article answers the few basic questions almost everyone has before starting the house training process, and offers a few facts and bits of information that are helpful to know before you begin. Many people will be coming into house training with at least some preconceived ideas of what they can and cannot expect. So some of you may feel that you don’t need to read this. But I recommend for everybody to read this article before they start, just so we’re working from the same foundational knowledge and just in case some of the things you’ve heard before weren’t entirely correct. I think it is essential that you know exactly how often your puppy must toilet and when, the speed of development in their bladder and bowel control and just how long the process will really take. Choosing To Allow Your Dog To Toilet Outside, Inside…Or Both. What Different House Training Methods Are There? How Long Will House Training Take? How Long Can A Puppy Be Expected To Control Their Bowel And Bladder? How Many Times Does A Puppy Need To Toilet At Night? When And How Often Does A Puppy Need To Go To Toilet? House training is the process by which we train a puppy or dog to only ever go to toilet where we want them to. In most cases that’s only ever outside of our home and NEVER inside, though there are some cases where people choose a designated bathroom spot inside instead. Strictly speaking, the term ‘house training’ actually means to train a puppy to only ever toilet outside. So it doesn’t really cover training them to use an inside bathroom spot. But most people now accept the term ‘house training’ to cover all types of toilet training, whether outside or in, though you will see people use the terms ‘house breaking’, ‘potty training’ or ‘toilet training’ too. 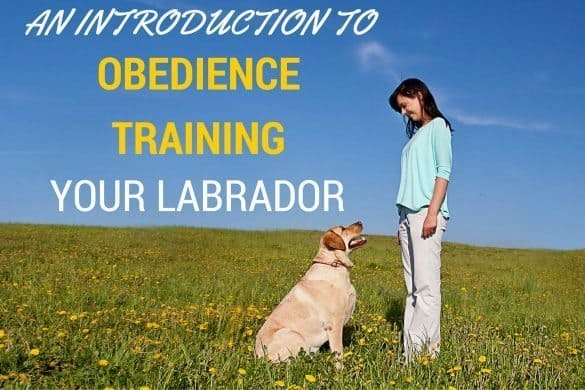 For the rest of this guide and all over this site, I use the term ‘house training’ as an umbrella statement to cover all forms of training your dog or puppy to go where you want them to. 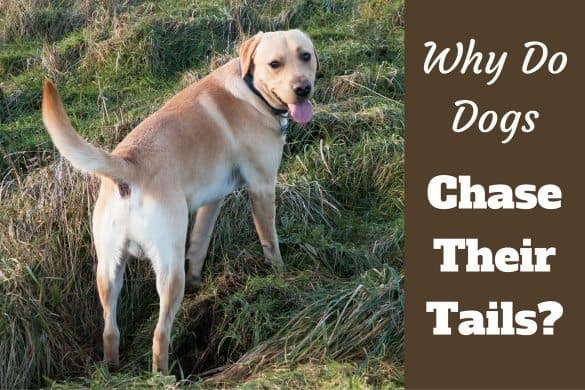 There are a few different methods of house training, but essentially they all come down to two different types and one important decision: Do you want your dog to toilet inside, outside or both? You should make this decision long before you get your puppy home, prepare correctly and then dedicate yourself to see the training through until it’s totally ingrained and proven. So how do you decide which way is best? It depends on your living situation and your personal preferences. There is no right or wrong. If you’re a healthy, able-bodied person with a garden, yard or access to a quiet street, then I think you owe it to yourself and your home to train your dog to only ever toilet outside. No doubt about it – Outdoor potty training will be easier to train, easier to maintain, and cleaner and kinder on your nose! Once trained, there’s far less chance you will need to clean your carpets and floors of their mess ever again. Also, indoor training will need a space set aside for use as their toilet so by ‘outdoor training’ you keep more space in your home for your own use. On the downside though, you will have to brave the great outdoors come rain, sleet or snow and will of course have to ‘scoop that poop’ and discard of it properly. What if you live on the 19th floor of a high-rise building with no easy access to a yard or the street? Or perhaps you have mobility problems? In this case it isn’t as practical and in some cases even impossible to make repeated trips outside, especially in a hurry. So training your dog to potty inside is best advised. But be aware that mistakes are more likely to happen, that sometimes their potty spot will be missed and you may end up having to regularly deep clean and thoroughly remove stains and smells. You will also need to set aside some space in your home for exclusive use as a toilet. A place away from your pooches food and water, so you will lose some space in your home. Indoor training is also a bit impractical if you have a large breed dog as they produce so much waste and a Labrador certainly qualifies here. Indoor training is more suited to the smaller breeds of dogs. Lastly, you might like your dog to go outside when you’re there, but on paper or pads in a specific place when you aren’t. This is a good solution for some people who occasionally work long hours, or mobility impaired people who often have help to take their dogs outside but not always. 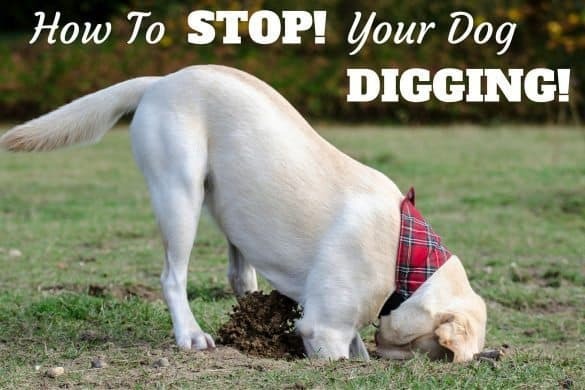 It’s confusing for a dog to be told they must toilet mostly outside and indoors just sometimes, and many just don;t get it which can lead to ongoing problems and a dog pottying indoors when you don’t want them to. However, it can be done with proper care and planning and for some this is a good solution. Crate training: Confinement and supervision. Paper training: Starting inside then moving outside. The first method of house training makes use of a crate and a constant mix of supervision and confinement. 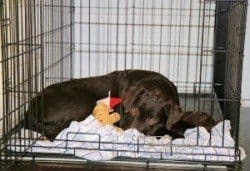 Crate training and the use of a crate for house training is the method that I always use because it’s fast, effective and it takes advantage of a puppy’s natural instincts so you really are working with your puppy and never against them. Using a crate during house training works so well because dogs have a natural instinct not to soil their dens, to keep the place that they sleep free of feces and urine. So by placing puppy in a crate that’s just large enough to be comfortable, but with little room to make a toilet area away from where they sleep, they will try their absolute hardest not to toilet there. This teaches and encourages your puppy to learn how to control their bowels and bladder. So by supervising your puppy when they are outside the crate and taking them to their toilet spot when they need to go, and crating them when you cannot supervise them, a puppy never gets a chance to make a mistake by toileting in the wrong place. This dramatically speeds up the house training process. For a more detailed discussion of using a crate during house training, please click here.  And you can find a complete and detailed guide to crate training your puppy by clicking here. With this method, the idea is to train your puppy to toilet on papers or specially manufactured pads inside your home. This works well because a puppy very quickly learns to potty only ever on the paper or pads and they are always accessible in the home. Also, Puppy pads are steeped in a specially formulated scent that strongly encourages a puppy to toilet on these and not on the floor or other places in your home. However, the biggest disadvantage to this method is initially your puppy will have learnt that toileting indoors is acceptable behavior. So if your end goal is to train your dog to only ever toilet outside, the house training process will take far longer with this method. This method is exactly what it sounds like and is simply where you constantly supervise your puppy. I mean constantly, 100% of the time you must be ready to react like lightning to take your puppy outside the moment they make any signal they’re about to relieve themselves. You must never allow any accidents to happen inside the home or your training can suffer a set back. As this method requires nothing but your attention and speed of action, this is the cheapest of all options as you need no crate, no pads, no nothing. But this method is very time-consuming and takes more effort and concentration than using a crate as you can never let your guard down and allow puppy the chance to make a mistake. Because of this it’s not the most successful method as believe me, you cannot watch your puppy 100% of the time, so the method is somewhat flawed. This method also relies on constant supervision for its success and is exactly what it sounds like: You have your puppy attached to you by looping their leash around the belt on your jeans or trousers. You’re able to constantly supervise your puppy as they aren’t able to run away and hide, or to sneak off and toilet in the home because they will always be by your side. 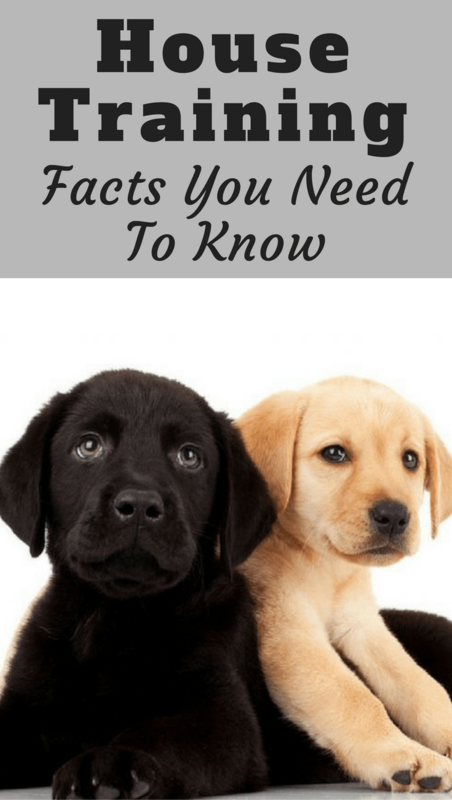 For this reason, umbilical cord training is far more successful than constant supervision alone because you have far less opportunity to let your attention slip and your puppy’s behavior has far less chance of going unnoticed. Puppy will be right by your side so you can correct any mistakes and take them to the right spot every time. This method is in fact an excellent supplementary technique to add to either the crate training or paper training / puppy pad methods. This is also a very good alternative method to use for those who would prefer not to crate or confine their dogs at all. Very young puppies have very little control over their bowels and bladder. The larger the breed, the quicker the control comes. 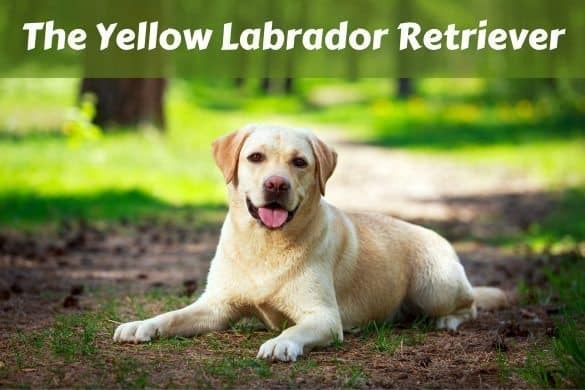 For a Labrador, you cannot expect them to have any control until 12 weeks of age, for smaller and toy breeds, this could be as much as 16 weeks old. Leading on from the previous point: Just because their bodies aren’t mature enough doesn’t mean that puppy isn’t capable of learning. 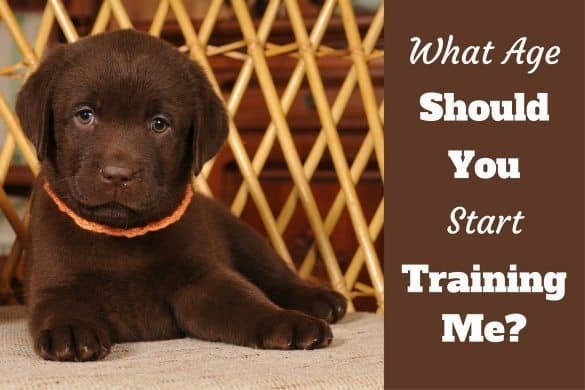 Start house training the minute you get your puppy home. Do not delay. This will pay dividends in the long run. Some puppies learn quicker than others. Some will learn where they should and shouldn’t toilet within days, while others may take a couple of weeks or more. This is normal. Even when a puppy can control their bladder and bowels, they cannot hold it for long. So they might know they shouldn’t toilet somewhere but their bodies will not allow them to hold out. Frequent toilet trips are essential! A lot of puppies learn the rules, but then go backwards, almost as if they’ve completely forgotten. Don’t fret, this is normal. Continue with the house training plan and it will stick eventually. You cannot expect any puppy to be fully house trained before 6 months of age. Many are very good by 16 weeks old, but you should still expect the odd ‘accident’, so they aren’t fully house trained. With proper house training, expect your puppy to be fully house trained by 6 to 7 months of age. By fully house trained, I mean you can completely trust them and will never see any more accidents going forward. I know 6 months sounds like an eternity, but remember you only pick your puppy up at 8 weeks old, so we’re only talking 16 weeks of training before you can fully trust them. This isn’t long in the grand scheme of things. And during those weeks you won’t be knee-deep in mess and cleaning fluid as your puppy will be getting better and better, with fewer and fewer accidents as they age. So a 2 month old puppy can hold it for 2 hours, a 3 month old puppy can hold it for 3 hours, etc. After this time period, an accident is all but guaranteed. All puppies are different. Generally speaking, the bigger the puppy, the longer they can hold it. Not all are the same and bladder control varies too wildly to use a rule like this. Also, this rule is a MAXIMUM time, that they might be able to stretch to as a feat of physical endurance. There’s no chance they will make this time unless in a crate and really trying, and then you’d be making them very uncomfortable in the process. A puppy can hold their bladder for 30 to 45 minutes max at 2 months old. 1.5hrs to 2hrs at 3 months old, and an hour for each month of their age at 4 months old and older. Use this as a rule of thumb and you will be closer to reality. But if you follow my guide, you will see in article 6 that we will be keeping a diary and forming schedules so there will be no guess-work needed. As long as you do not feed or give water to your puppy for the 2 hours before bed time, and take them outside to relieve themselves right before bed, then a puppy doesn’t have to potty much at night. Certainly far less than during the day! A puppy at 8 weeks old should be able to last between 4 and 5 hours, varying from puppy to puppy. So this does mean you’ll have to wake and take them outside at least once during the night. I’d say you should set an alarm for 4 hours after bed time and get up to let them out whether they are making a noise or not, but most likely they will quite noisily let you know they need to relieve themselves. Over the next few weeks, the time they can last through the night will lengthen and lengthen until at 16 weeks a puppy will be able to last a 7 hour night without you having to take them to their bathroom spot for relief. Though many will reach this point at any time between 10 and 16 weeks. 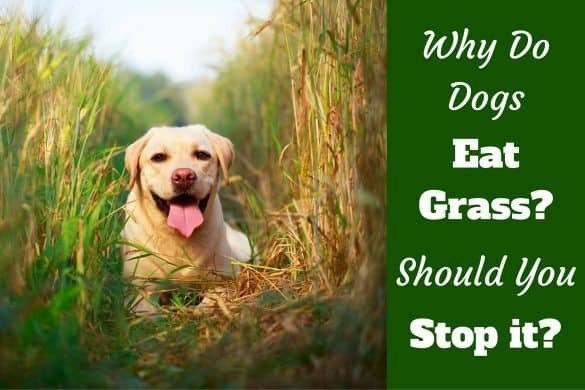 The times a puppy needs to relieve themselves depends a lot upon when they last ate and drank, as well as recent activities and even their own little preferences. Some puppies need to go immediately after eating or drinking, while others cannot go until a full half hour later. What you can rely on though is that after eating or drinking, all puppies will need to go very shortly after. First thing in the morning when you rise. Just before the last person in the house goes to sleep. Immediately after the puppy wakes up. This is after any nap, at any time of day. Within the first half an hour after eating. Within the first 15 minutes after drinking. After play or experiencing any form of excitement such as a visitor saying hello. When 3 months old, take them to their bathroom spot every 1 to 1.5hrs. When 4 months old, take them to their bathroom spot every 2hrs or so. When 5 months old, take them to their bathroom spot every 3 hours. The above times are approximate, and they have to be because as I repeatedly say (and you’ll probably get tired of hearing ;-) ) every puppy is unique and will have their own pattern. But this is a reasonable guide to give you an idea and if you don’t take puppy to their toilet spot at these times and frequencies, then it’s very likely they will have an accident where they shouldn’t. During the house training process, if your puppy or dog starts to unexpectedly and inexplicably have accidents, it may not be down to bad behavior but could be due to health and medical reasons. For this reason, it’s always a good idea to see a vet and have your puppy or dog be cleared with a clean bill of health before you start house training. Common ailments such as urinary tract infection, gastroenteritis and many medical problems affecting internal organs and the genitalia can cause a dog to toilet much more frequently than they usually would. So have your puppy or dog checked, and if further down the road they start to have accidents you cannot explain, have them checked again. It may not be their fault. We’ve now answered most of the basic questions people have and covered the background information a person heading into house training requires. 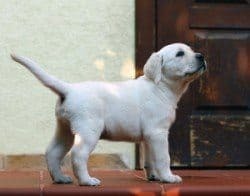 After reading this article you now know what house training is, how long it should take, will have some respect and understanding for the fact a puppy has little bladder and bowel control and know how often and when you need to provide toilet breaks. You should also now have realistic expectations of time-scales, the amount of effort required and exactly what your growing puppy can do at different ages. At first, an 8 week old puppy will relieve themselves without hardly knowing, they cannot help it and yes this is frustrating. But be patient, stay calm, and with consistency and patience eventually your puppy will develop enough control of their little bodies to hold it longer and longer. The improvements come fast and they’ll be house trained before you know it. We’re now ready to move on to the 3rd article in my house training series: The mindset, approach and attitude you need for house training. In this article we discuss the attitude and approach you should take and the mindset you need bring with you to be successful at house training. We also cover the skills and attitude your puppy brings with them to the process. Part 10: Umbilical Cord House Training: What is It? How Does It Work? I have a 10 month old English yellow lab, Belle. She’s wonderful! Except recently she’s been going potty in the house. # 1 and 2. I take her out and she won’t go. She sniffs around ect. If she does go I praise her! We got her when she was 6 weeks 5 days old. She is crate trained. I was recently thinking about leaving her for short periods of time while I’m out, outside of the crate, but after the past few days I’m rethinking that. I am a stay at home mom so I’m pretty much here with her through out the day. We recently went on vacation the end of August and took her with us, she didn’t have any accidents at the place we were staying. She has ruined my rug so I’ve decided she cannot be in the living room without supervision, I’ve put up a baby gate. I have her outside with me now as I speak and she’s sniffing around the deck and has no interest of going potty. The minute I take her inside she will sit at the door wanting to go out. Sometimes she won’t give any warning that she needs to go out. I don’t know what to do. This keeps happening every few months. She was spayed at 6 months. Please help! 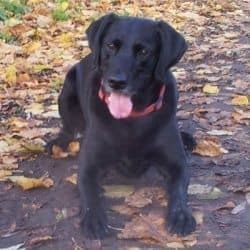 Have you been through the ‘house training a puppy’ and ‘house training an older dog’ articles linked to above? Pretty much everything is discussed and answered in there.